Neutrogena Soap Has Quality Elements For A Good Looking You! 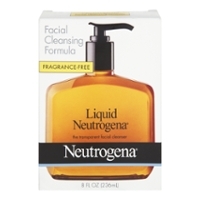 Neutrogena soap has a huge product line. We start with soap! The product name sounds foreign; it's a Switzerland created gem, now owned by the cash heavy Johnson & Johnson. That's boring. What enthralls me is their quality hand lotion. It's possibly the best I've ever used on my hands as a current box handling monkey while I work on this food (and personal product) delivery business, but hey, that's another webpage for my customers. Here we focus and offer to get you the essential soaps, enabling you to stay face and body clean with great products, feeling confident, sparky, and knowing very well you're not the one looking bad or smelling in any circumstances! 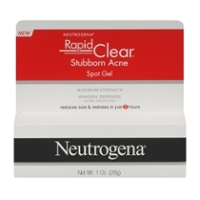 "Benzoyl Peroxide Acne Medicine. 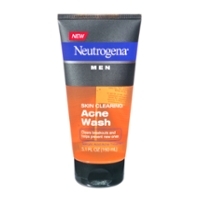 Reduces Size/Redness In 2 Hours." 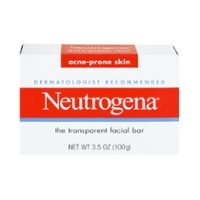 "The Transparent Facial Bar For Acne Prone Skin. 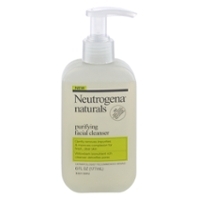 Dermatologist Recommended." 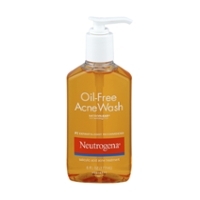 "Oil Free Acne Wash. Micro-clear Technology. 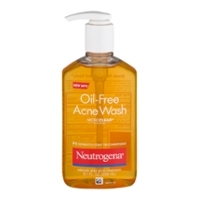 Salicylic Acid Acne treatment." "MicroClear Technology. 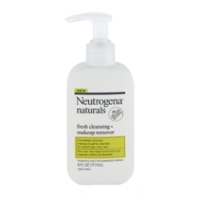 Stops Breakouts Before They Start. 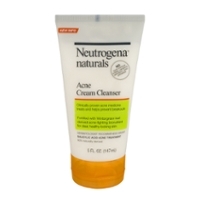 Salicylic Acid Acne Treatment." 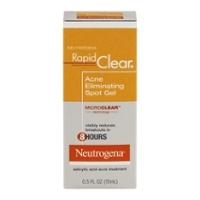 "MicroClear Technology, Visibly Reduces Breakouts In Eight Hours. 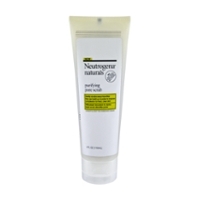 Salicylic Acid Acne Treatment"
"Maximum Strength. 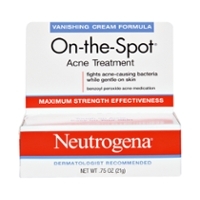 Benzoyl Peroxide Acne Medicine. 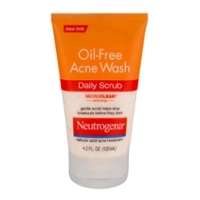 Treats Even Stubborn Acne." 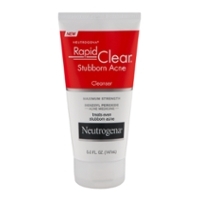 "Clears Up Acne's Past, Present & Future. 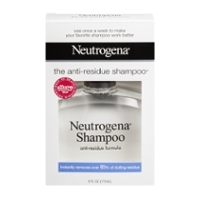 Fades, Clears And Helps Future Breakouts." 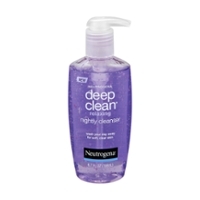 "Clears Breakouts And Prevents New Ones. 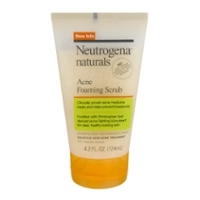 Salicylic Acid Acne Treatment." 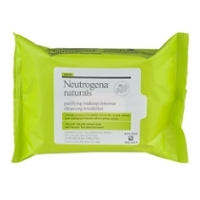 "Prevents Breakouts. Natural Wintergreen Leaf Derived Bionutrient Cream." 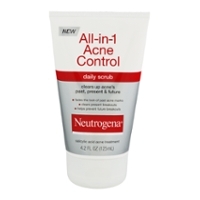 "Fortified With Wintergreen Leaf Derived Acne Fighting BioNutrient For Clear, Healthy Looking Skin." 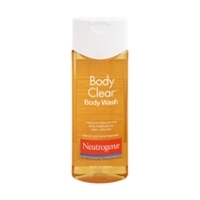 "Treats And Helps Prevent Body Breakouts For Clear Clean Skin. 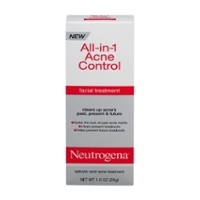 Salicylic Acid Acne Treatment. 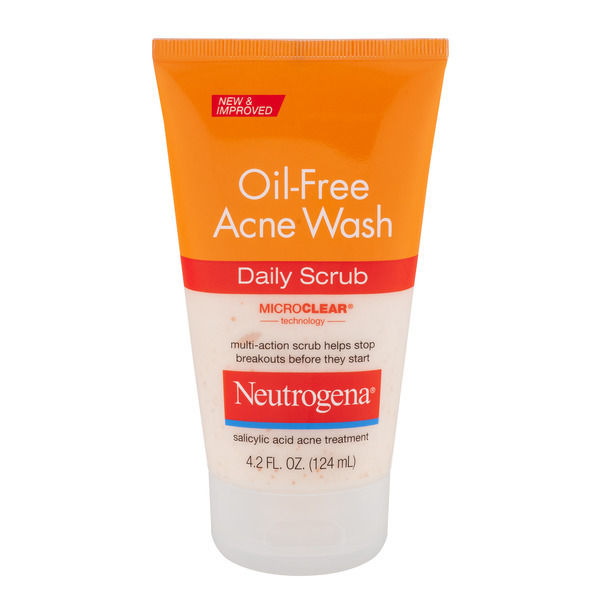 Dermatologist Recommended." "Instantly Removes Over 90% Of Dulling Residue." 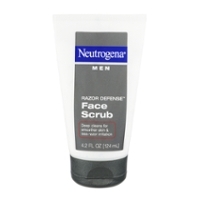 "Dermatologist Recommended. 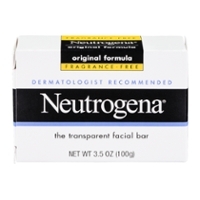 The Transparent Facial Bar." 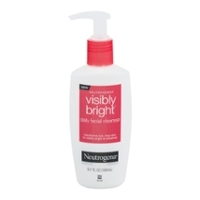 "Transforms Dull, Tired Skin To Visibly Bright And Refreshed." 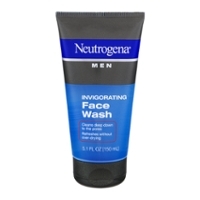 "Gently Removes Impurities & Improves Complexion."